Lets face it. Kids grow fast. Newborn, then crawling, then 1st birthday and before you know it, they’re starting kindergarten! Lets break down the important stages I suggest you document professionally. This isn’t really a baby stage, however, maternity is the beginning of the journey. I love photographing maternity portraits- especially when we include the other family members. You can see my maternity gallery here. 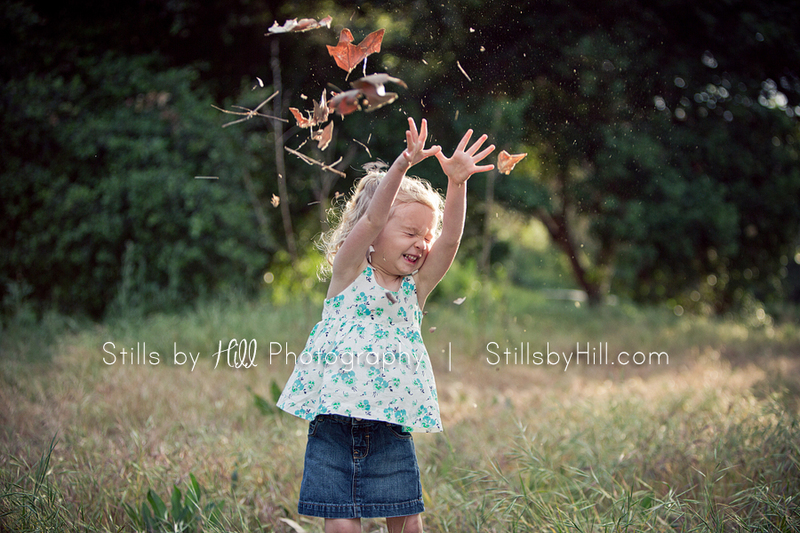 I absolutely love photographing the squishy babies. During the first month there are SO many rapid changes! The earlier the better. You can see my newborn gallery here. Usually this is 6-8 months. Once baby is sitting up for about a 5-10 second span we’re good to go. Closer to 8 months we’ll photograph them in more crawling position which is great. I don’t suggest doing a portrait session between 1-5 months old— reason being, I can only get so much of baby laying down. Once they’re sitting, there is so much more posing I can capture. 11-13 months old is about this time. I LOVE capturing babies first birthday! Adding on a cake smash has shown to be a family favorite! It’s fantastic if baby doesn’t walk yet. This is typically 18 months till about 4 years old. It’s a very tricky age to photograph but luckily I have a lot of patience and absolutely love this age. I have plenty of tricks up my sleeve when photographing kids this age— they love silliness and me acting like I am their age— I sometimes forget I am an adult when working with them. 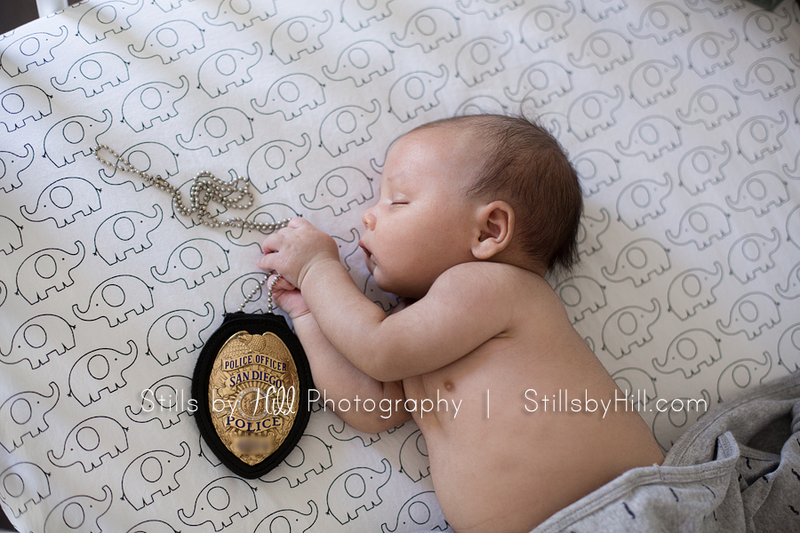 Don’t forget to have them photographed before they lose their baby teeth… their whole look changes at that point. But who doesn’t love a toothless smile? 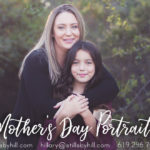 Usually once your little one is between Kinder and 5th grade I photograph them once a year since they grow a lot slower. Typically I photograph them at this point during annual holiday sessions or their special birthday celebrations. The summer going into senior year is the best time to photograph your senior. I always advise you to combine a family session with seniors so you don’t have two separate family sessions. 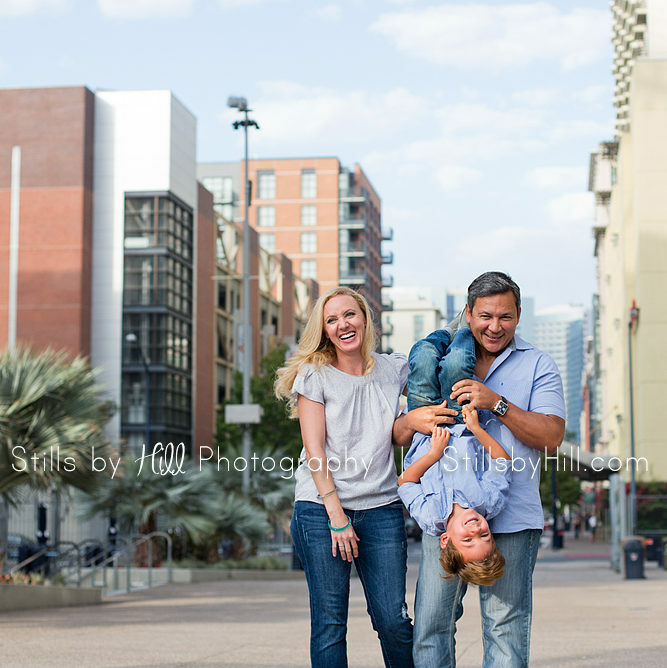 This is a good time to capture the family together and also focus just on your senior for most of the session. 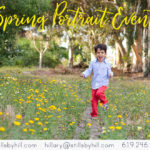 I can always photograph your little one no matter what age 🙂 Contact me to schedule your consultation!